Rapid Printers was started in 1984 by longtime New Hampton businessman, Ray Klenske. The small main street print shop serviced the New Hampton area under Klenske until 1996. In December of 1996, Ray sold the business to current owner, Brad Schwickerath. Brad grew up around main street business as his father, Lynn, has owned and operated Office World since the mid 1980's. In 1996, having freshly graduated from Waldorf College with a business management degree, Brad welcomed the opportunity to purchase the print shop from Klenske. In the fall of 2000, Rapid Printers was moved to its current location next to Office World - 21 East Main Street, New Hampton. In recent years the business has improved with one offset press, digital color printing equipment, high production printer, updated finishing equipment, and 2 employees servicing all your design and printing needs. Heather Maurer is our full-time experienced designer to make your ideas become reality. 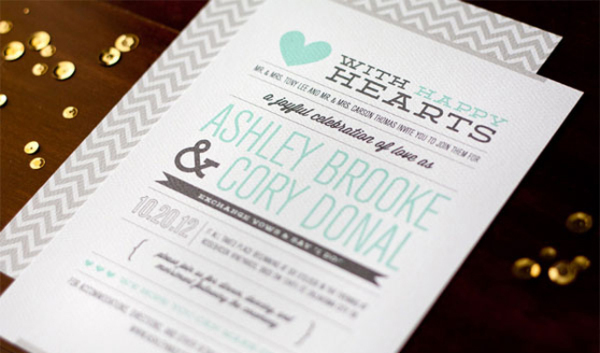 We specialize in social event printing for weddings, anniversaries, birthdays, graduations, birth announcements, etc. Often times we can create something similar to what you find on the internet – for a lot less money! After 30+ years as the owner of Office World, Lynn Schwickerath, passed the torch on to his son, Brad, who also owns the neighboring business, Rapid Printers. This transition has made it possible to combine services and staff to fully suite your needs. Brad and the staff at Office World would like for you to experience all that Office World can offer...office supplies and furniture, school supplies, and janitorial supplies just to name a few. Rapid Printers and Office World...Working Together to Serve You! Office World is your full service store for all your home and office needs. Specializing in office, janitorial & sanitation, technology, furniture, food service and industry. We can fulfill your needs for any size business. 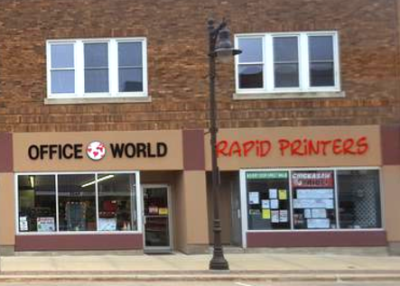 Rapid Printers is your full service store for all of your business needs. Offering newsletters, envelopes, letterhead, NCR forms, flyers, notepads, laser checks and tax forms. Our finishing services include folding, tabbing, perfing, numbering, booking, comb binding, stapling, hole drilling, laminating and rounded corners. Offering off-set printing along with the latest digital equipment we are sure to exceed your expectations. Rapid Printers specializes in making your dream day truly unique. Offering custom wedding invitations, programs, save the dates, bridal shower invitations, thank yous, place cards, RSVP cards, accommodation cards, reception cards, and can coolers just to name a few. Take advantage of our "Thank You" program to receive the best offers. Send holiday cheer with a personalized picture card from Rapid Printers. Offering photo cards, postcards, fold over cards and office cards along with holiday stationary to print your year’s memories on. Are you wanting to stand out above your competition? Look to Rapid Printers for all of your display solution needs. Offering personalized table coverings, table top displays, floor displays, fabric displays, total show packages, retractable banners, flags, tents, lighted displays, yard signs, brochures, folders and so much more. We can truly help your business exceed the competition. Utilizing the United States Post Office bulk mail and Every Door Direct Mail services, Rapid Printers can make sure you reach your customers mail box. 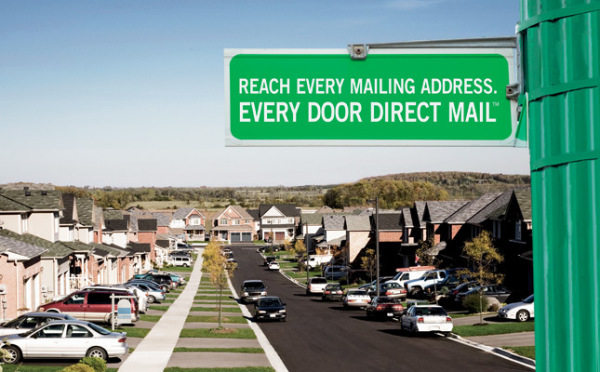 By using your customer base or USPS mail routes we can maximize your advertising efforts. Offering the latest technology in digital printing equipment we can make duplicates of pictures and offer high quality full color digital printing. Let Rapid Printers take your senior picture and make it into a beautiful invitation at a fraction of the cost that photographers charge. We offer fully custom invitations to commemorate a closing of a chapter. Don't forget about Rapid Printers when you are planning a special occasion such as a baby shower, bridal shower, birthday, retirement or anniversary. For our customers who like being able to choose their invitations from stock designs we also provide templetes. Rapid Printers prides themselves on being able to suit every customer’s needs, so besides our custom invitations we offer stock designs to choose from, if so desired. 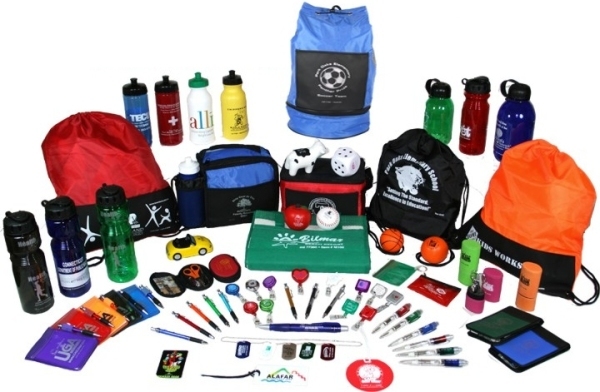 Are you wanting to have your name imprinted on everything? We can help with that. From pens, pencils, notebooks, erasers, rulers and water bottles to USB drives, power ports, stylus and so much more.